Living in Egypt is hard. Even having a high disposable income brings its own difficulties because you see a plethora of enticing products in the West that are simply not available locally, and even when they’re available, you end up paying up to twice as much as the products are worth in their native markets. To add insult to injury, if you decide to buy direct from a foreign vendor, you often find that they don’t accept locally-issued credit cards or delivery to the region. And even if they deliver, you then often have to deal with corrupt or bureaucratic customs officials. 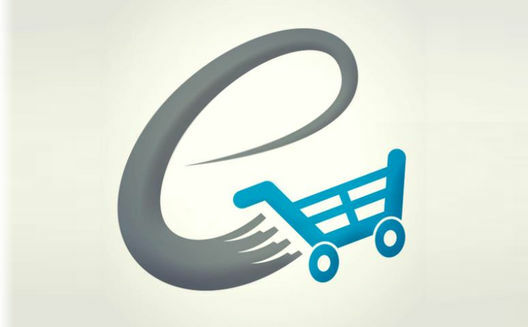 Edfa3ly (“pay for me” in Arabic), the Egyptian international shopper service, hopes to solve these problems. Here's how it works: you choose what you want to buy from a U.S. e-commerce site, pay Edfa3ly locally, and they buy it in the U.S. and then deliver it to your door. If you haven't yet heard of them, Edfa3ly have been one of the unmitigated hidden Egyptian start-up success stories of the past few years. It appeals to a wide range of consumers, who are buying everything from designer clothes at cheaper prices to high ticket gadgets like the Segway! 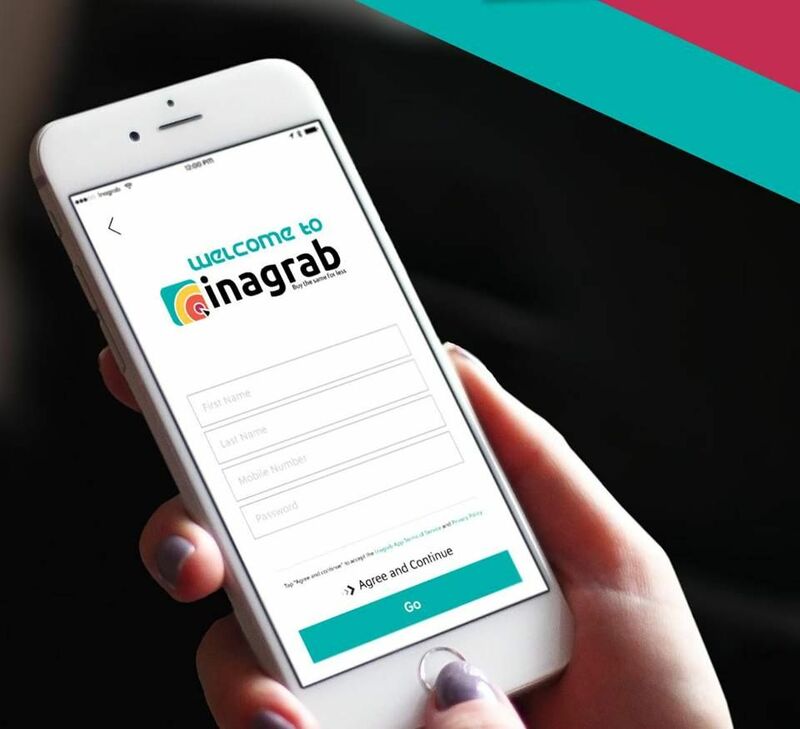 Single founder Mohamed Attiya launched the startup in October 2010 with 120,000 EGP (~US $17,000) in hand, and one team member, Mohamed Hisham. At the beginning, both were responsible for every aspect of the operation, from answering calls to making purchases and even delivering products with a delivery van that was subsequently stolen during the early days of the Egyptian revolution. The startup became profitable during its first year. Now, after a "small investment" in Facebook ads, Edfa3ly has reached thousands of registered users in three years, boasting 43% repeat customers. As both operations manager and board member, Mohamed Hisham now heads up a team of 40 in the Egyptian office and 6 at a U.S. warehouse. Edfa3ly doesn't have any direct competitors in Egypt; The closest services locally include new startup Zaagel, which relies on the crowd to deliver products (likely a less consistent method), and services like Aramex's Shop And Ship. Aramex is a regional big-hitter so I wondered whether that was a worry. Mohamed Attya smiled and said, "we also compete with some logistics companies who provide a mailbox service that forwards all your packages to your doorstep; however they don't provide the payment service that we do, and we deliver the service for 25% cheaper than the cheapest and 50% speedier!" This confidence is based on impressive numbers; gross revenue had risen to a consistent 2,450,000 EGP (US $350,000) per month, despite recently dropping to around 1,750,000 EGP (US $250,000) per month due to Egypt's recent military turmoil. Even with the relative drop Edfa3ly were bound to attract the big investors, and this came true when they recently secured a series A round of investment for an undisclosed amount from Tamkeen Capital. The Edfa3ly team plan to use part of the investment to expand their operations into the Gulf, so the e-commerce and logistics companies there better up their game. I also understand that Tamkeen plans to integrate Edfa3ly's offering with their other companies like loyalty program app Zoboon, as part of a strategy to create a national and then regional e-commerce hub. These are interesting times for local consumers, as the barriers of the past are fast disappearing. Tamkeen's investment in Edfa3ly validates the startup as a great example on many levels, as one that has successfully filled a market gap with a unique localised offering, then grown organically on a very modest marketing budget, most importantly revealing that a revolution and instability are no barrier to rapid growth. In fact, they can be quite the opposite, with the right team executing.